"These acoustic duet concerts included classic pieces ..."
This live album, a summit meeting of two keyboard geniuses, was recorded in 1978 at shows in Los Angeles, San Francisco and Ann Arbor, Michigan. 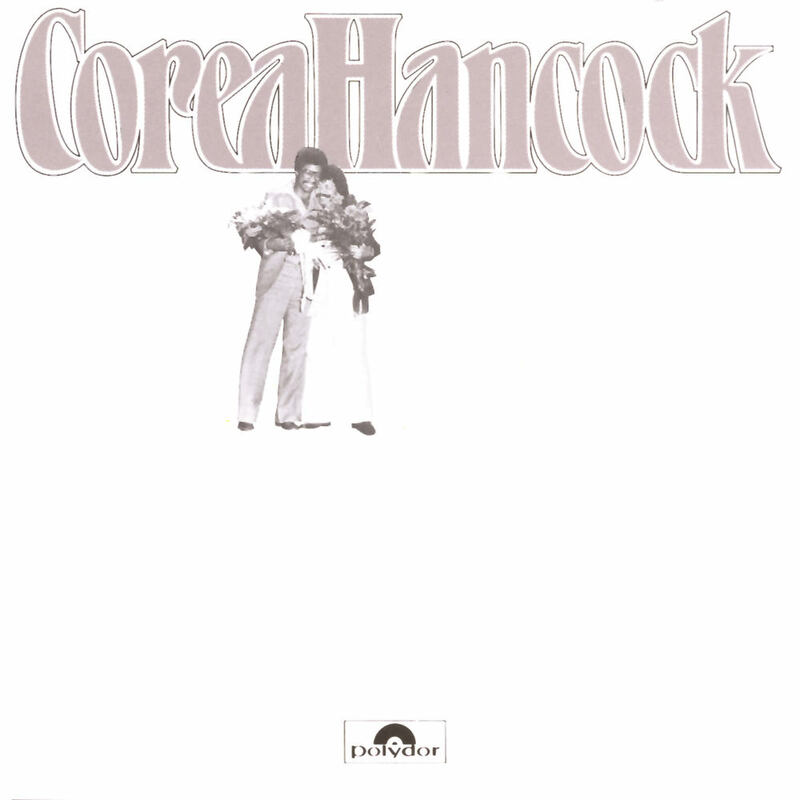 Chick Corea and Herbie Hancock, known at the time for their fusion work on electric piano, stick to acoustic pianos on these extended live tracks taken from both musicians' catalogues. The album marks the last time the two pianists recorded together. This album is a high-resolution digital transfer of material originating from an analogue recording. It may be limited in bandwidth and dynamic range by the technology available at the time of its original creation, and is offered as a documentation of a historical release.